Pesticides are one of the biggest threats to honey bees. An ounce of prevention is worth a pound of cure. Before using chemicals, try using natural methods of control. 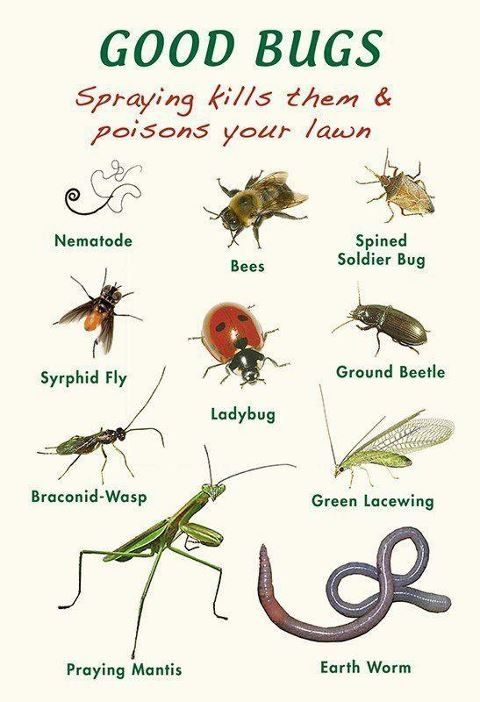 Now that most gardens are going strong, so are the pests. When you want to find a remedy for getting rid of the pests that wants to eat your garden as much as you do. You need an arsenal of weapons.